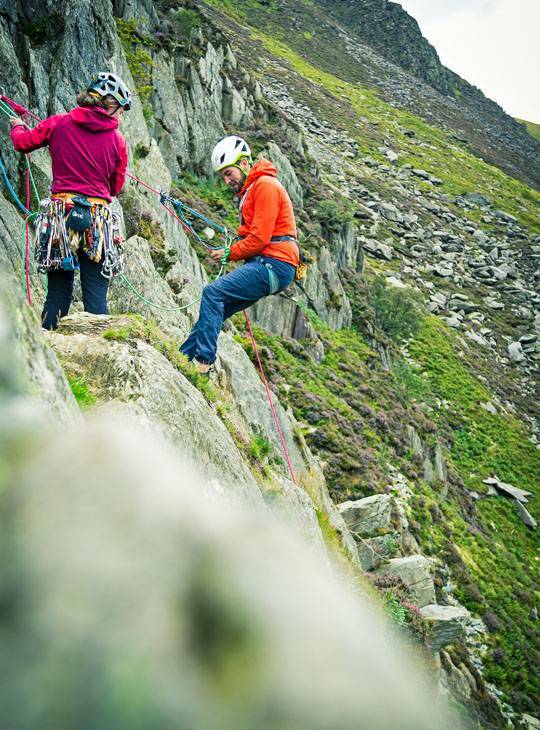 If you want to try rock climbing for the first time and immerse yourself in it then this five day course is for you. 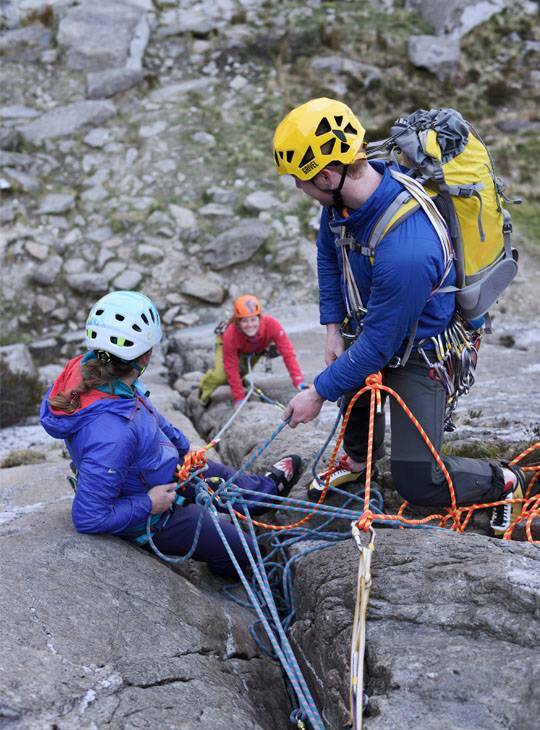 You'll gain all the best foundation skills you need to help you become an independent climber. 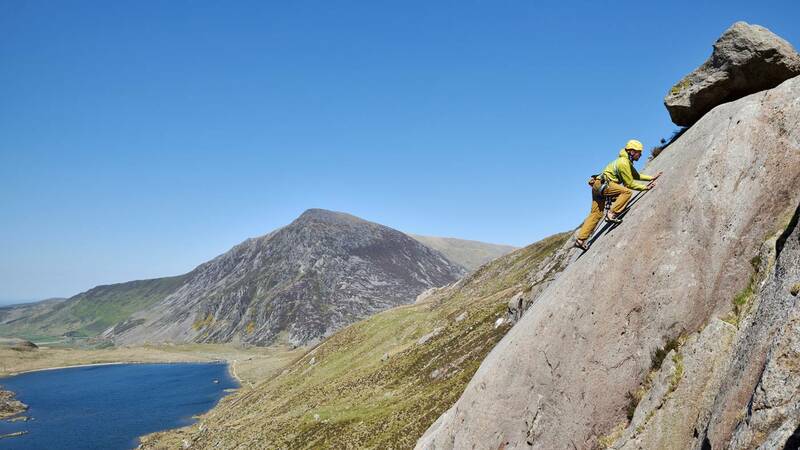 Our friendly, highly experienced instructors will take help you out and develop your climbing skills and techniques on a variety of Snowdonia's crags. You'll also learn what equipment is right for you, and how you should use it. 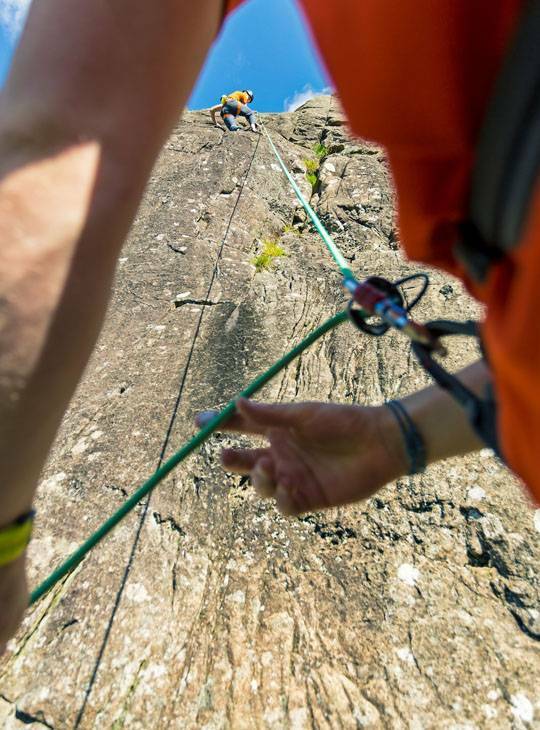 It's the perfect course to begin a lifetime enjoyment of rock climbing. You'll find out what rock climbing is all about. You'll climb lots of routes and learn about all the gear and what to do with it. Focusing on fun and safety. 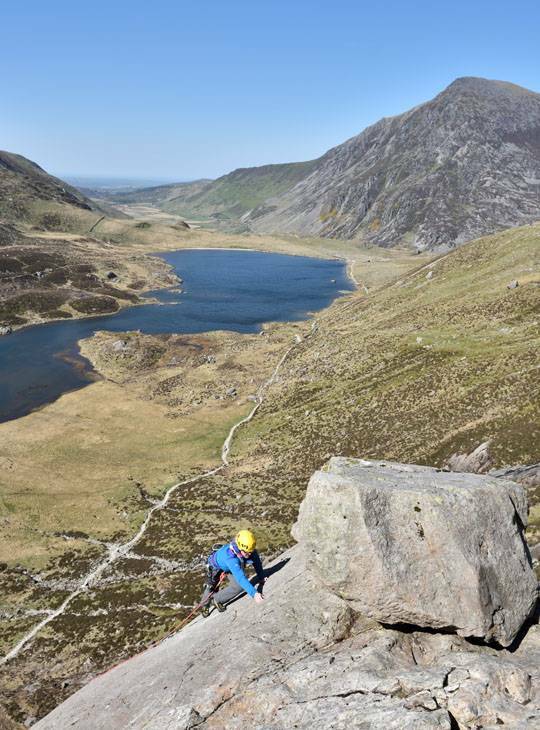 You'll spend five days out climbing in spectacular North Wales, home to some of the best climbing in the world. We'll also show you how to use a climbing wall at some point during the course. You don't need any climbing experience. Come and give it a try. We want to help you to achieve your goals so comfortable accommodation (with WIFI included) and home-cooked food are part of the deal if you've booked accommodation with us - you don't need to think about sorting this out for yourself. We'll also cover your in-course transport. Don't worry about it, see you when you get here! A safe beginner rock climber.